Admit it, we’ve all accidentally sent a meme to our boss, or maybe even an unwarranted ‘hi’ to an ex, and regretted those keystrokes for hours afterwards. 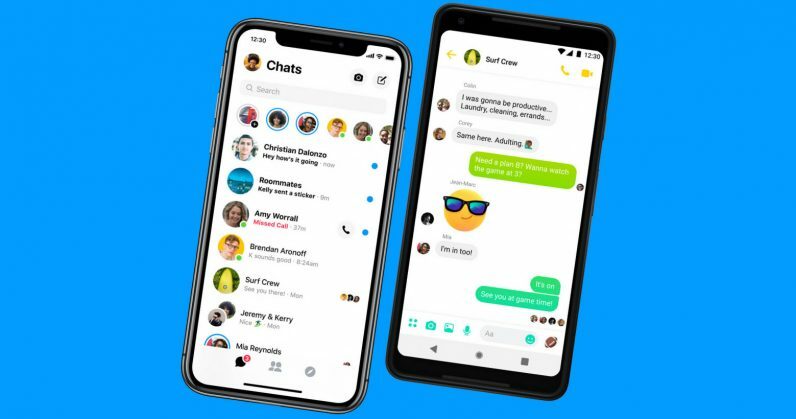 Thankfully, Facebook Messenger now allows you to delete a message – both for individual and group chats – for up to 10 minutes after sending it. To remove a message, simply tap on it and select the “Remove for everyone” option that pops up. The deleted text will be replaced by an alert indicating that the message was removed. If someone’s just sent a bunch of pictures from their vacation to a group conversation you’re a part, and you don’t want to see them while you’re stuck at your desk, select the “Remove for me” option after tapping on a message. This will only hide the selected messages from your view, and not for others in the group. This feature is rolling out for both iOS and Android apps starting today. On Messenger’s web app, you can remove messages by hovering over the button with three dots alongside your chat bubbles, and clicking on the ‘Remove’ button to clear them.